was OVER THE TOP INSPIRING! 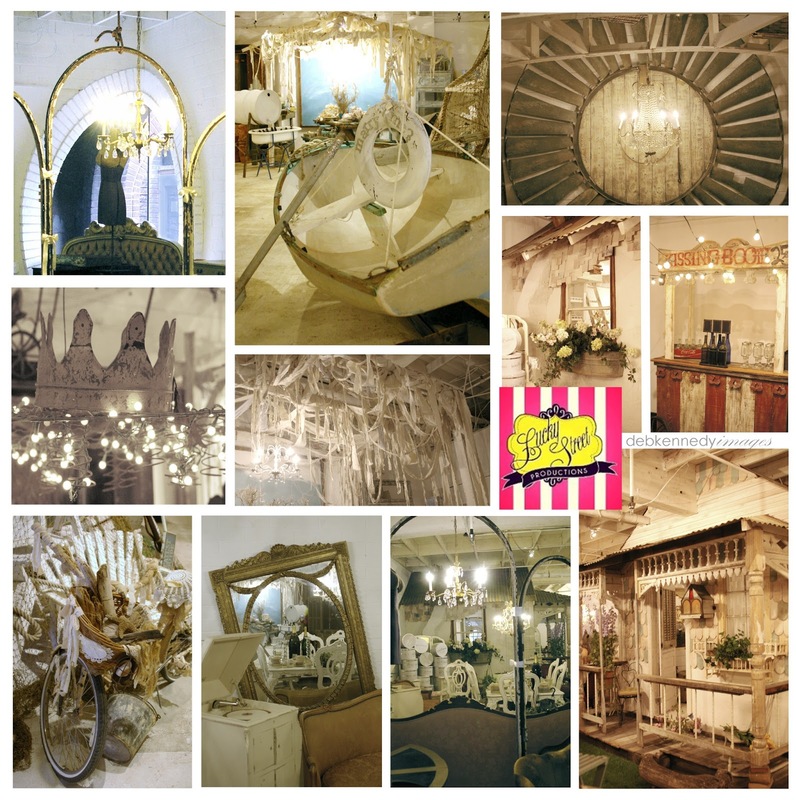 the perfect location for vintage markets, craft classes, photo shoots, and event prop rentals. the interior is being built out to resemble a charming country hamlet! 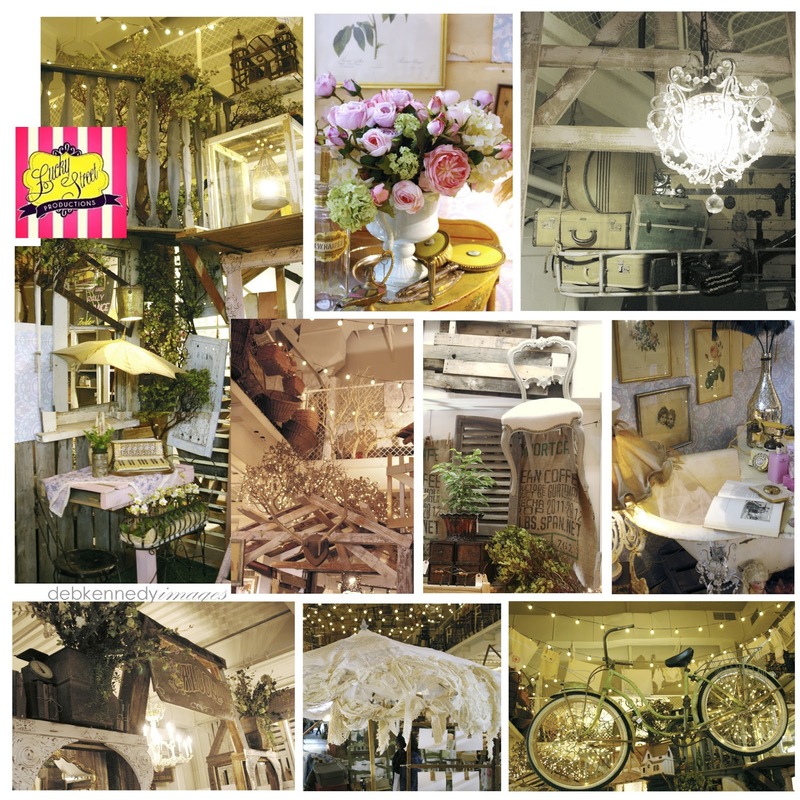 the marketplace hosts @ 20 vendors of vintage and re-purposed furnishings, decor, and apparel. i could LIVE there. seriously! visit Lucky Street Productions on facebook for more information about events, classes, and rentals.